Make your next project soar. A new project is like a rocket. It needs to go somewhere, but it must first get off the ground. It needs a launch. But what powers the launch? How can your project overcome the gravity of the status quo, propel itself into flight, and hold its trajectory? 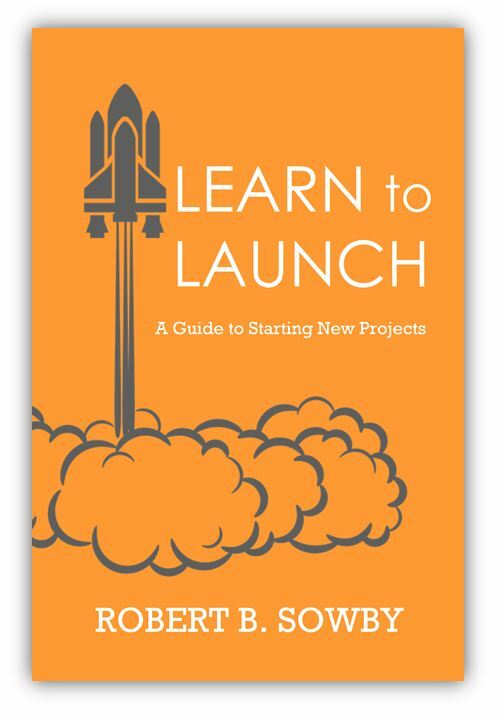 An inimitable blend of project management, poetry, history, and personal anecdotes, Learn to Launch introduces the three launch engines so critical to successful beginnings: a vision, a team, and a plan. Learn how to avoid common failures and ignite the engines to power your next project at work, school, home, or anywhere else. "A systematic and concise look at something people do all the time: starting new projects." "Powerful, clearly presented concepts that should change how you do business." 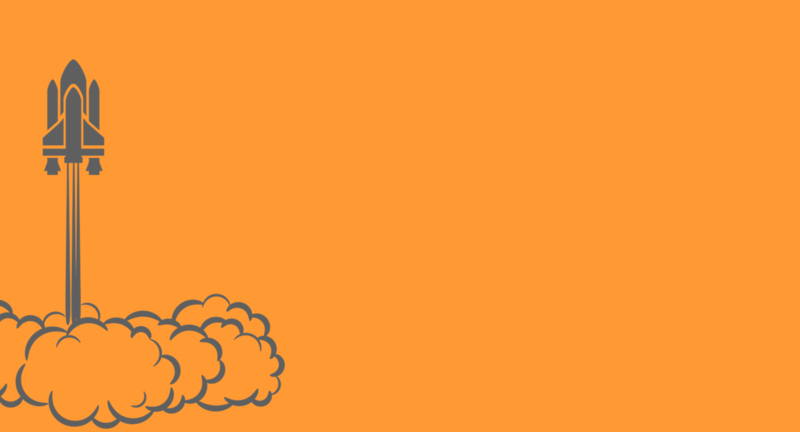 "A fresh perspective on project management. Excellent writing."